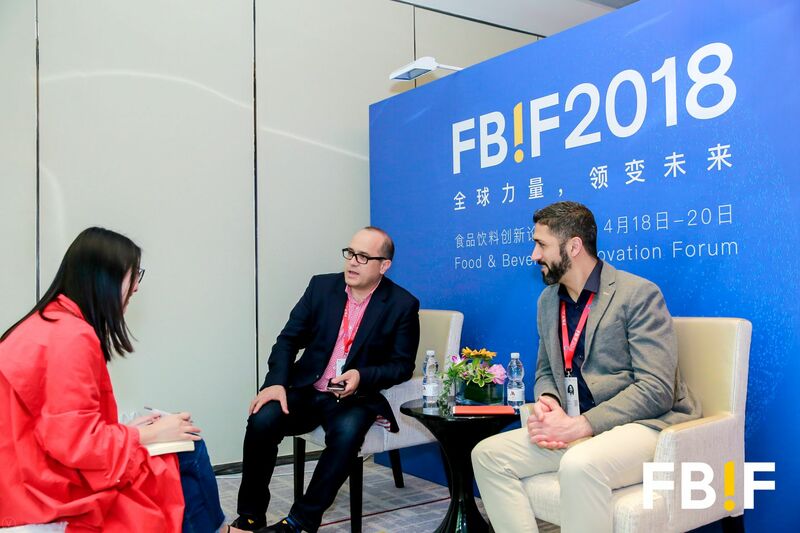 It is the third year that Food & Beverage Innovation Forum (FBIF) gets together the influential representatives, brand owners, creatives and suppliers of the food and beverage industry to identify the most inspiring and innovative ideas from around the world. 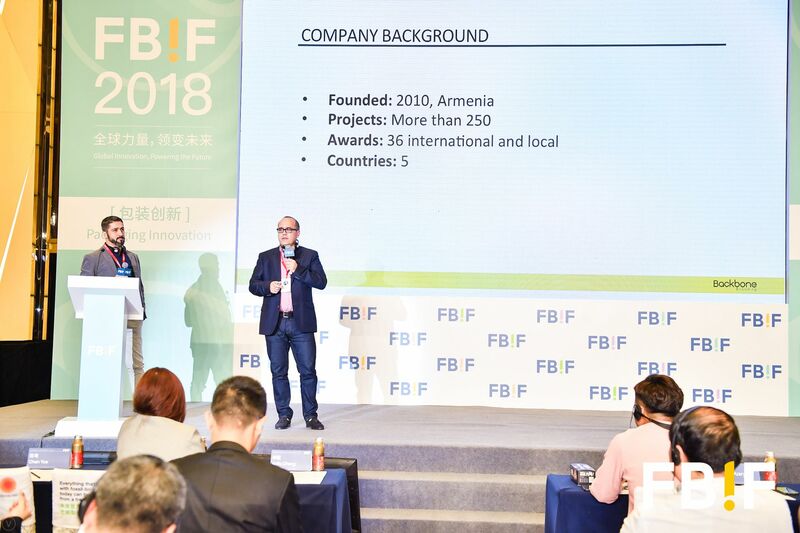 Backbone Branding had the honor of being the only creative agency attending from Armenia and being one of the main guest speakers. 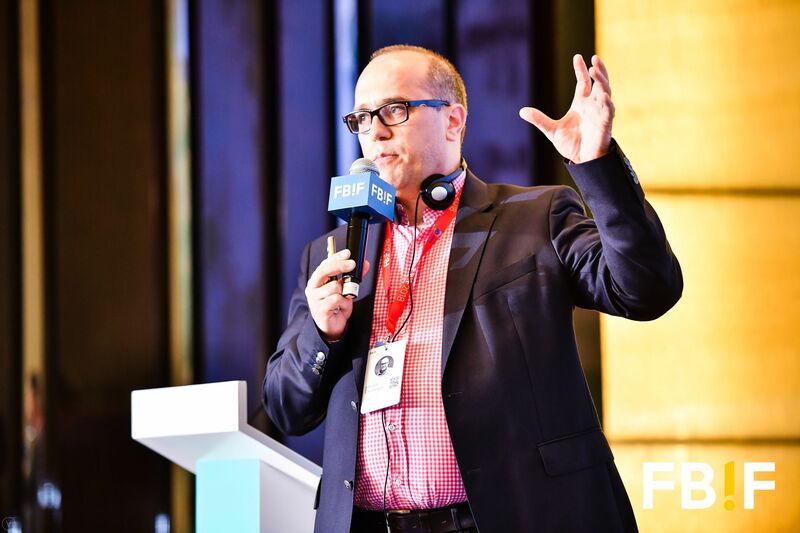 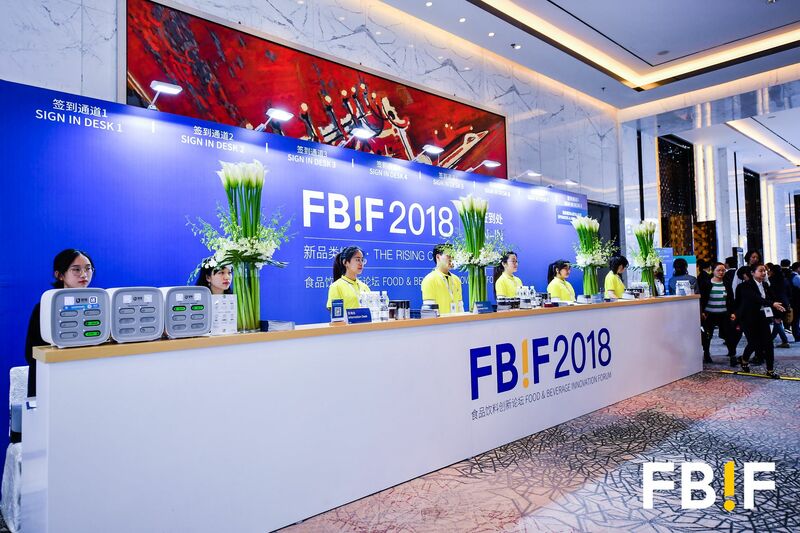 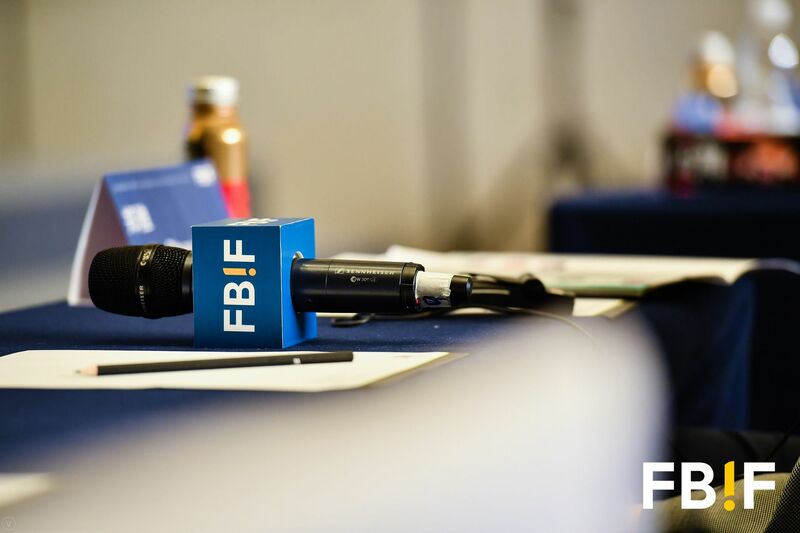 This year FBIF was held during April 18th to 20th in Shanghai-China, with the theme of “Global Innovation, Powering the Future”. 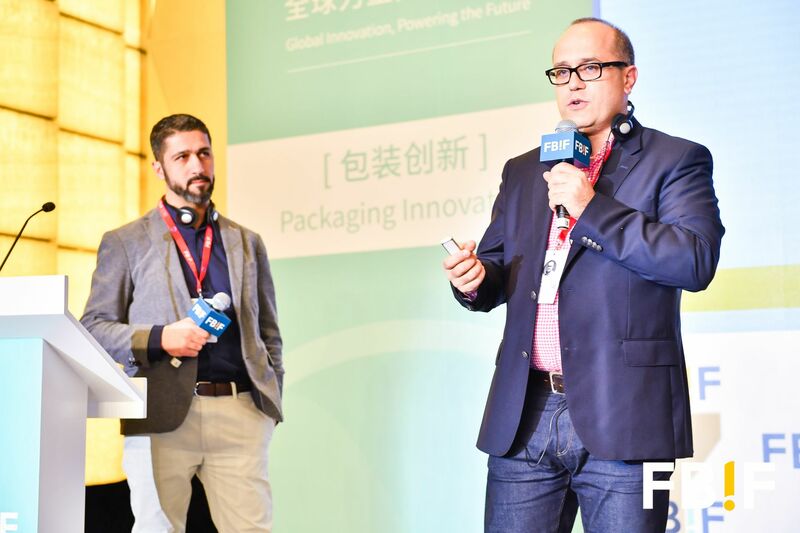 The forum was a three-day conference focusing on three key innovation aspects; Product Innovation, Marketing Innovation and InnoPack. 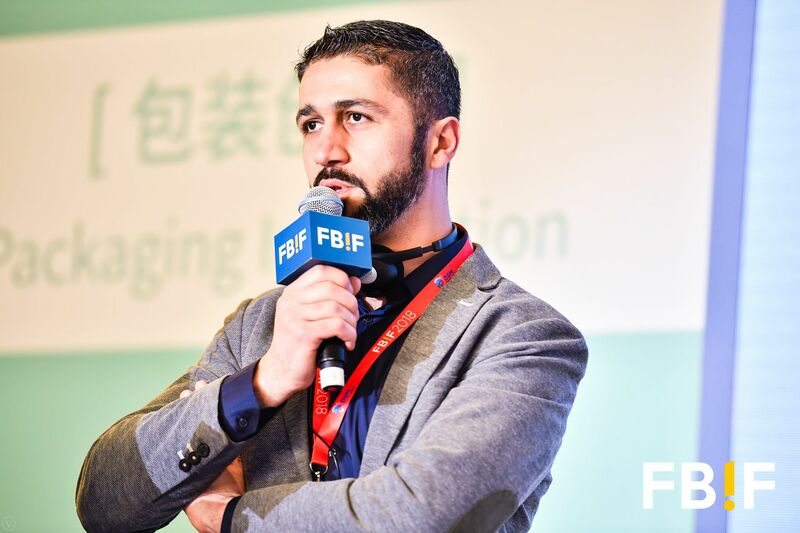 Our Founder and Creative Director – Stepan Azaryan, along with the Partner and Brand Strategist – Stepan Avanesyan presented “Pchak” during Innovative Packaging session. 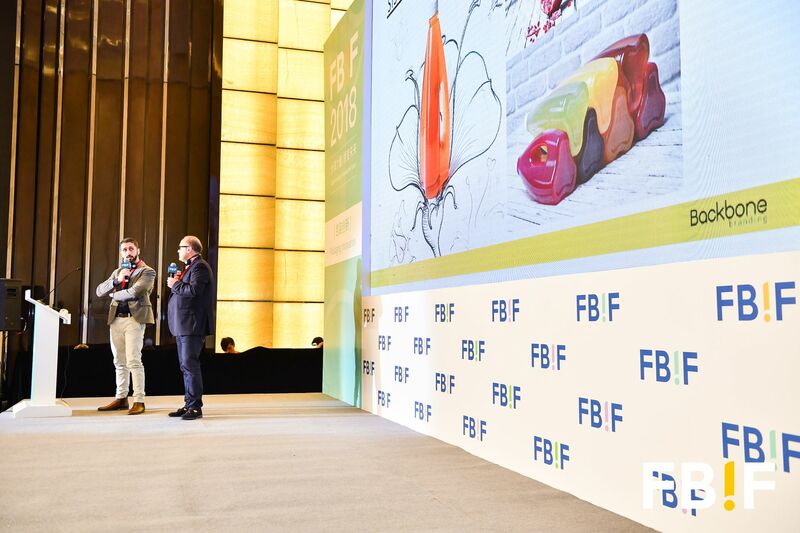 They talked about the main concept and innovative approach of the Pentawards Gold Award winning project – a project inspired and so close to nature, a fantastic example of a presentation with minimum words and maximum imagination. 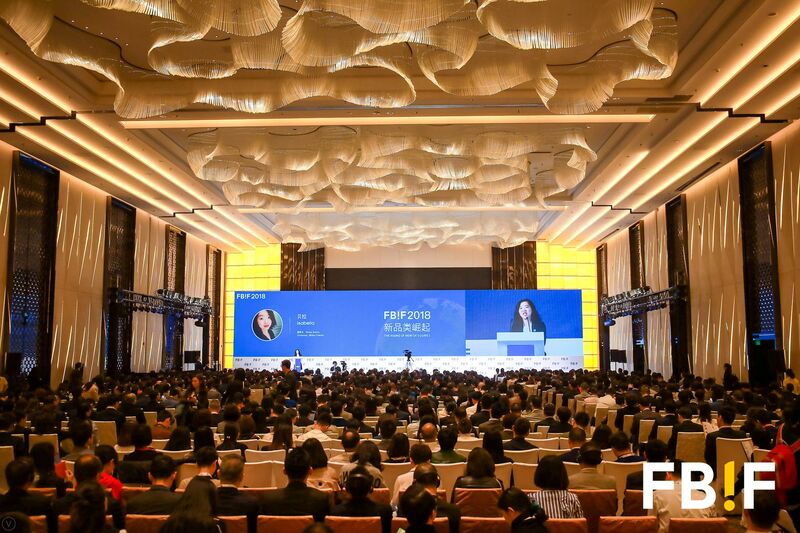 During the forum, international enterprises such as PepsiCo, Unilever, Nestle, Tetra Pack, Google, HP, and Coca-Cola presented their new and innovative approaches as well. 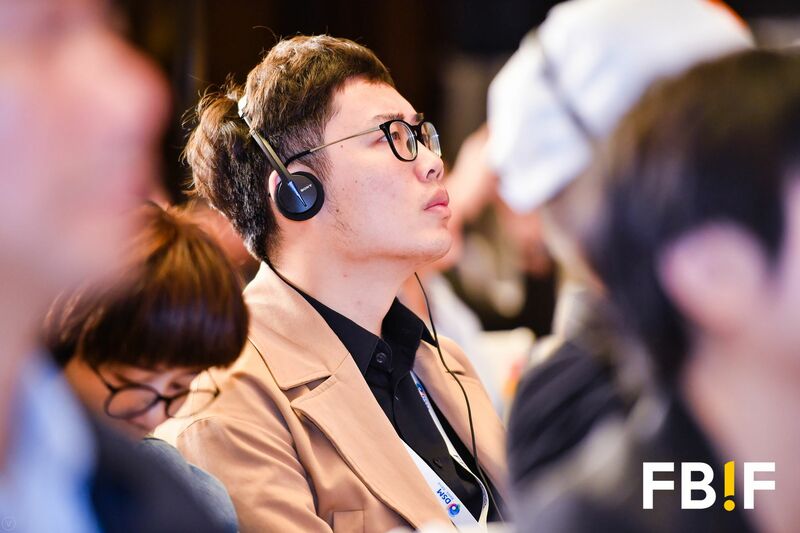 The attendees had special discussion sessions, where they had the opportunity to share ideas, brainstorm and get feedback.